The time to have the map is before you set off on your journey. Set yourself up for success with this FREE One Page Yearly Planner to help you block time and identify the key projects for you. Ruth is a Certified High Performance Coach™, Executive and Wellbeing coach, Professional Speaker, Mountain Leader and Ski Leader. Founding her business straight after finishing her PhD, since 2003 Ruth has been supporting emerging technology companies, organisations and large corporations gain clarity and focus to support successful delivery and growth. With over 20 years coaching and 10 years project and program management consulting experience, her specialty has been recovering failing projects and programs. In 2001, Ruth was the first in the world to image skin cancer using Terahertz technology and the inventor on two patents as part of her PhD on Terahertz Imaging and Spectroscopy Applied to Dermatology. In 2007, for her research in Terahertz technology she was recognised as a role model for Women in Optics in the USA by SPIE - the International Society for Optics and Photonics and for Women in Information, Technology, Electronics and Communication by the UK Department of Trade and Industry. She is currently a judge at the Imperial College Faculty of Natural Science Make a Difference competition. Combining her coaching, leadership and medical expertise, Ruth is passionate about helping individuals take charge of their wellbeing and ensuring organisations and individuals create the right space to flourish and grow. In her spare time Ruth enjoys road cycling, mountaineering, climbing and ski touring. She loves the outdoors, is married to Dave and has a baby daughter called Lilly. Learn how to overcome struggle to move out of the darkness to a place of happiness, fulfilment and joy. Have you ever felt like you're stuck in a rut, or have reached a cross roads in life and don't know which way to go? In this FREE short course find out how to guide yourself out of the darkness and into a place of happiness, fulfilment and joy. 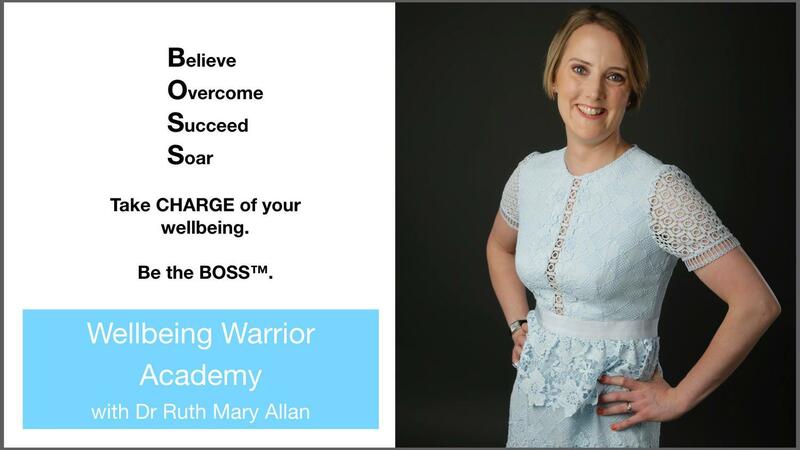 Enrol your child into the Wellbeing Warrior Academy to gain access the initial FREE coaching session to learn how to help them manage and optimise their wellbeing. Is your child or a young person that you care about struggling at home or at school? Have you tried the normal medical interventions, however they don't seem to be working fully and you know that there is more that can be done to help them unlock their true potential and optimise their wellbeing? Online course to help you successfully plan your year and beyond to help you boost your productivity and realise your dreams. 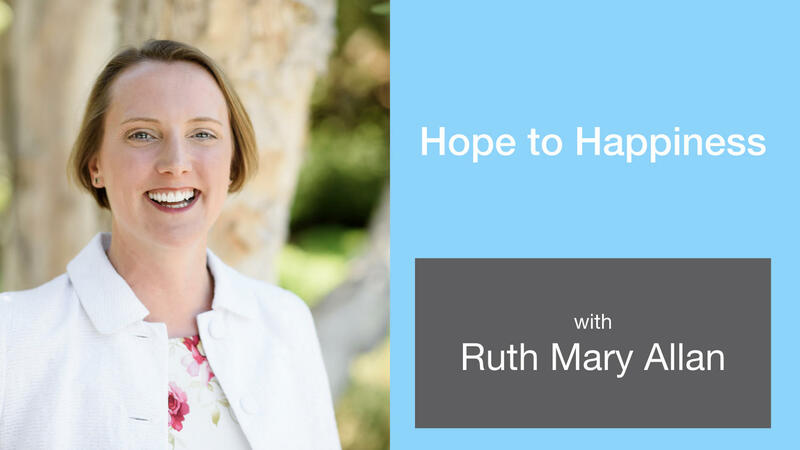 Aimed at individuals and entrepreneurs, in this course Ruth will teach you how to regain clarity on what is truly important to you for this year and beyond. Packed with useful tools, drawing from over 10 years of project and programme management experience, this course will help you focus on the activities required to achieve your goals and realise your dreams. 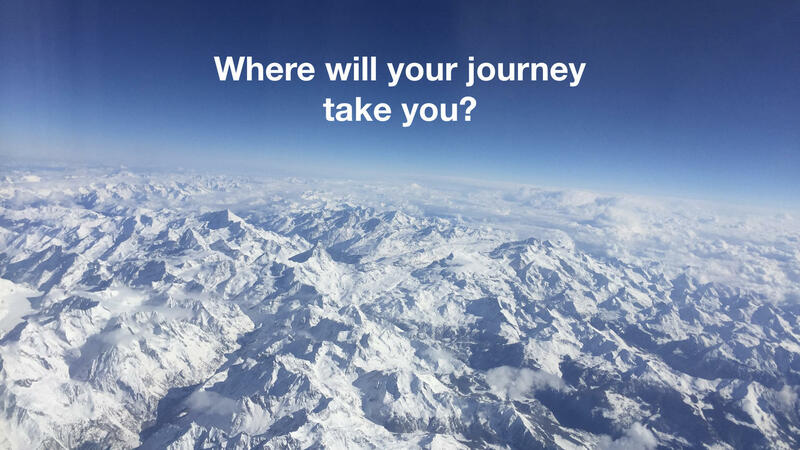 The high performance coaching I received over the 12 sessions I was with Ruth, allowed me to assess what my focus and purpose was in my work, how I wanted to show up for my family and what I wanted to get out life. The program gave me routines and tools that helped me developed habits to help me be successful. A particular challenge I have is the initiation and organization of large work projects. Ruth showed me tools to help me manage and organize my projects and also helped me changed my mindset towards projects overall. The experience was tremendously helpful and I whole heartedly recommend the series. I found the coaching to be one of those life defining investments in me. It certainly was not cheap and I remember thinking to myself can it possibly be worth that sum? However, having jumped in with both feet, I truly can say that the coaching has made me happier, more relaxed, more focussed and certainly 8 to 10 times more effective... it really has and it could for you as well, so stop hesitating and jump on in too! I’ve spent the past 8 months being coached by Ruth and I can honestly say it has changed my life. 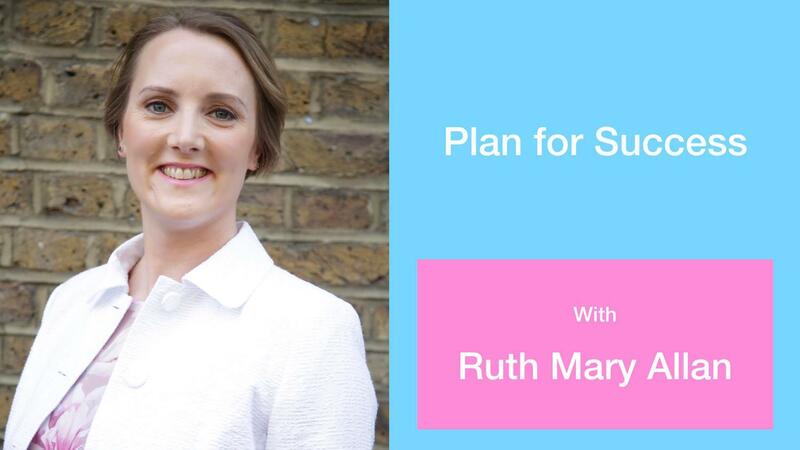 Following a high performance model, Ruth has guided me through my development as an individual and as a professional. If asked, I would whole-heartedly recommend Ruth to anyone seeking to change and improve. Thank you Ruth for enriching my life. Ruth is a superb coach. Give it a go, you'll be blow away by the results! 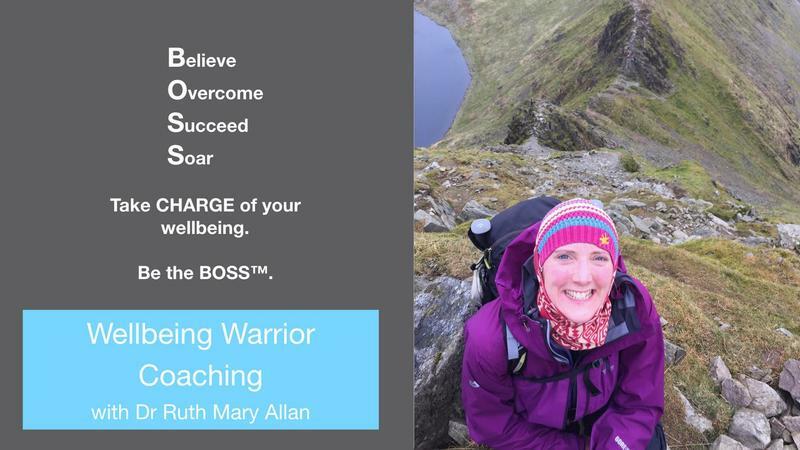 The advice Ruth has given me in Wellbeing Warrior Monthly allowed me to reassess what it was that I was doing and to declutter my life from so many things that were either not necessary, or simply being done to prop up a badly planned approach to many other things I had been attempting to manage. Ruth had chosen the session well. The next 40 minutes were the best 40 minutes I spent this year. I recognised myself in the description Ruth gave of her own experiences. I can’t thank Ruth enough of such timely and well targeted advice. Give it a go and see for yourselves. It's hard to pinpoint one specific area in my life or specific life event as the single catalyst, but I knew I needed to make a change. My health, energy, work, being a mother and a partner seemed all to be requiring so much effort and I didn't feel I was giving the best of me on any front. No matter if you're reticent or really eager, high performance coaching is a start in an exciting and clear pathway. I highly recommend it. As a guest at the “Share the Change” talks with Les Brown, I saw a number of rising stars in the speaking field. One that I thoroughly enjoyed, was Ruth Mary Allan. She lit up the room with her message of optimism, hope and action. Ruth not only knows that - she practices it, by sharing her powerful message with others. Find out in Dean's story what an impact the Wellbeing Warrior Monthly program has made to his life. "Taking the BOO out of TABOO." 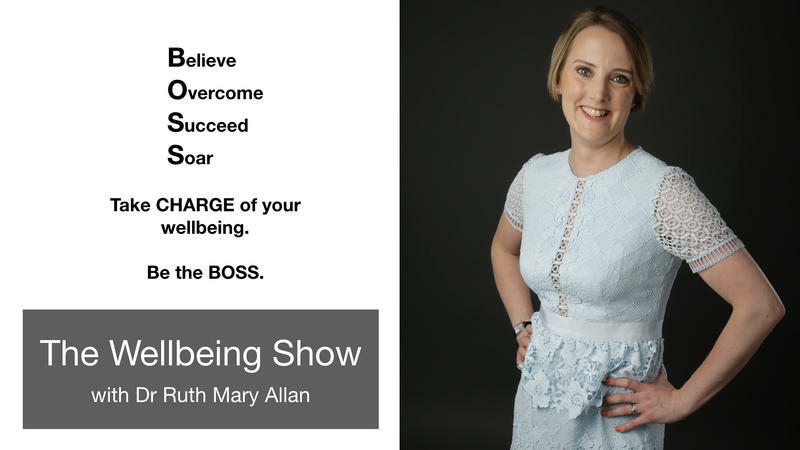 Dr Ruth Mary Allan explores what wellbeing means and asks the experts what challenge they would set so that you be the BOSS™ of your wellbeing - Believe. Overcome. Succeed. Soar. Find out how you can use this simple framework to assess whether you are creating the right space for yourself or others to flourish and grow. Learn the 10 factors that determine your level of workplace wellbeing (and how you can improve it)! Stay connected to find out about upcoming events, new courses, blogs and subscriber discounts by signing up to my newsletter!